CLERMONT COUNTY, Ohio -- A Clermont County inmate is missing after he never returned to the jail following approved leave, according to the Clermont County Sheriff's Office. Deputies said Brandon Brock was excused to attend his grandmother's funeral. He was supposed to report back to the jail on March 21 and never did. 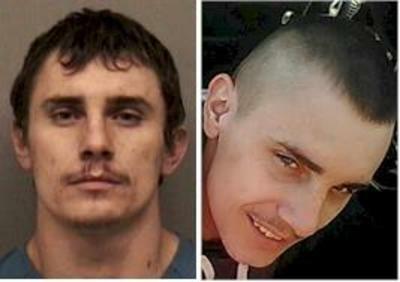 Anyone with information on Brock's whereabouts is asked to call 513-732-7510. You can also submit an anonymous tip here .